As a leading brand marketing agency PromoMEDIA are able to help clients market and present their business effectively across a number of different platforms. We think a refresh and rebrand is like buying new clothes, you want to get out there and show them off! 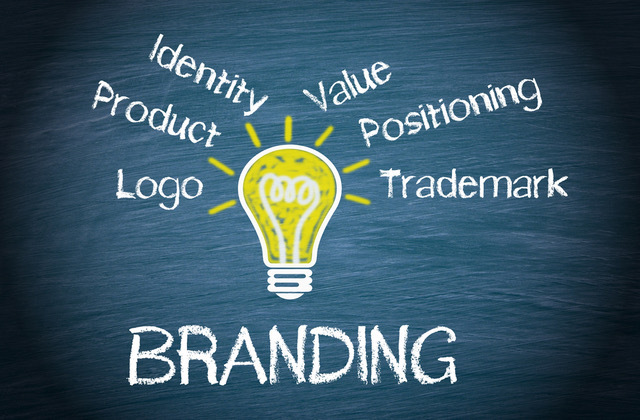 A total rebrand can also help you better your business and advance past your competitors by giving you a modern and up to date feel. So if you'd like to discuss the services which our brand marketing teams please fill in our contact form and we will get back to you.